To tenant: You are foreigner who is living or having intention of staying and working in Vung tau city, Vietnam. You are looking for the property such as Apartments, Villas, Houses, Offices. 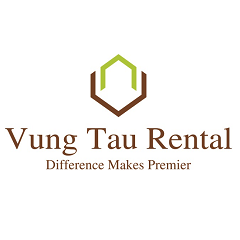 We are Vung Tau property rental agency, this is the place where you can find Apartment, Villa, Office, House for rent in vung tau city ! We have a multitude of properties ranking from cheap to luxury and make it easier for you to choose by a plenty of images. Show tenants many Vung Tau properties until you find the one that suits you. You have any specific requirements for the property? Suitable time for you to visit the property and place to meet you. 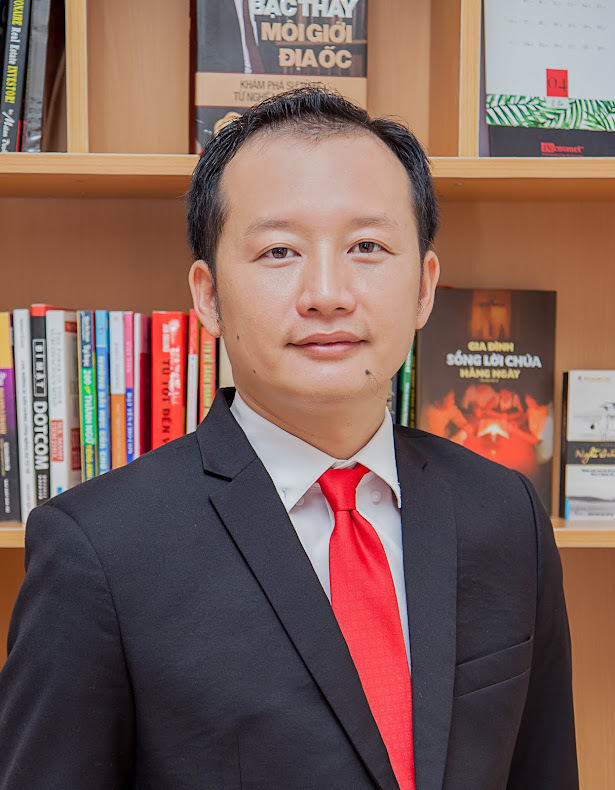 To landlord: If you have an Apartment, House, Villa, Office in Vungtau city to rent out. Please do not hesitate to contact us ! Also, if you have good property that you want to rent or sell to foreigners, VungTauRental can help you to advertise generously . For more information, please contact us.